Restylane Refresh products can help to gradually improve your skin’s condition, increasing elasticity, and reducing fine lines and imperfections. A refreshed look can be achieved with Restylane Skinboosters treatments and Restylane Skincare line. 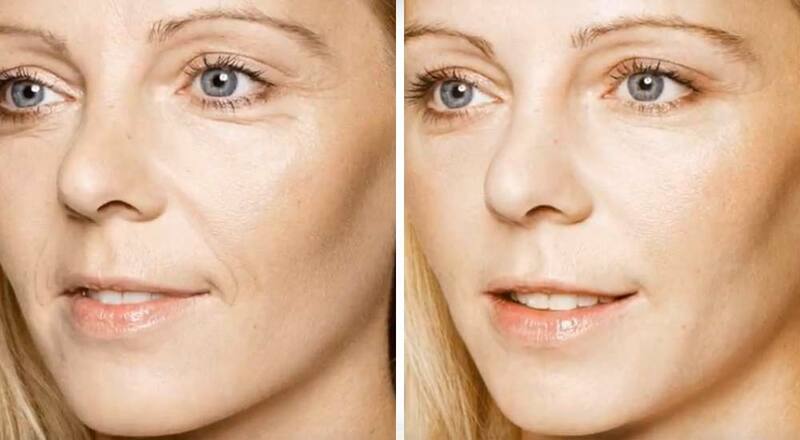 Restylane® Skinboosters™ will make you feel great about your skin again. After a few treatments, as advised by your practitioner you’ll find that your skin will become smoother, more radiant, and more elastic. The skin of your face, hands, neck and décolletage can be improved. The results can make a world of difference to the way you feel about your skin. 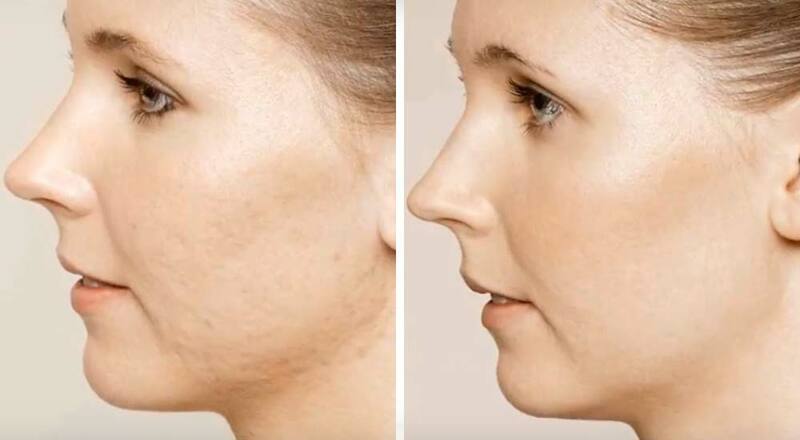 Restylane Skinboosters have been used by aesthetic physicians for over 12 years and over 3.5 million treatments have been performed in that time. Hyaluronic acid (HA) is a water-loving substance that occurs naturally in everyone’s body. It has many functions, one of which is maintaining hydration levels in the skin. To do this, it attracts and binds water molecules in the skin, thus giving it its firmness, elasticity and radiance. However, as we age, our HA quality diminishes. This can result in dull, dry skin. HOW DO RESTYLANE SKINBOOSTERS WORK? Restylane Skinboosters work from the inside out to replenish the body’s natural reserves of HA. The treatment involves hydrating microinjections of the soft, gel-like substance hyaluronic acid (HA) into the skin, which are administered by a qualified aesthetic practitioner. This means that Restylane Skinboosters work to improve the skin’s quality by boosting hydration levels deep within the skin, for results that can be seen on the skin’s surface everyday — effectively increasing overall smoothness, elasticity, firmness, and radiance. What we love about Skinboosters are the subtle and natural results. Overall improvement of skin tone, hydration and firmness can be noted, with a reduction in lines around the eye and mouth area. Restylane Skinboosters™ offer a subtle, gradual change in skin quality and elasticity. What you get is a natural but noticeably invigorated look to your skin. Restylane Skinboosters™ consist of multiple very fine injections into the chosen area of skin in order to gradually improve skin quality and give it a healthy glow. 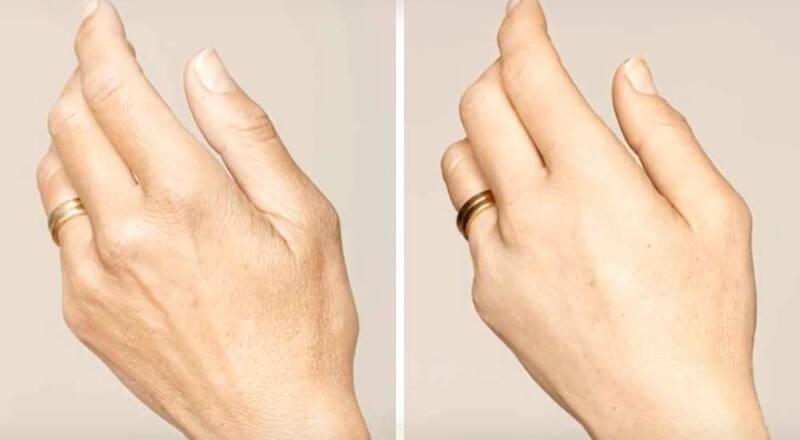 While you may see results after just one treatment, for optimal results we advise that you receive an initial ‘start-up’ course, usually treatment sessions, 4 weeks apart. Your body will gradually break down the HA in Restylane Skinboosters™ over the course of several months. To sustain your wonderful skin, it is recommended to have regular maintenance treatments, approximately every 6 months. WHAT CAN I EXPECT BEFORE, DURING AND AFTER MY SKINBOOSTERS TREATMENTS? Restylane Skinboosters™ consist of an initial treatment session where the HA is injected into the skin in order to improve skin quality and give it a healthy glow. Below are some details of what to expect on the way to hydrated, wonderful skin. During the procedure, some people may experience a certain level of discomfort. The injected solution may contain a mild anaesthetic or we may administer a topical anaesthetic prior to the treatment that helps make the treatment more comfortable. Following the treatment, you may experience slight redness or minor bruising around the treatment areas, this should subside after a few days. Your practitioner may recommend a clean cooling pad to help reduce swelling. Avoid excessive sun or extreme cold at least until any initial swelling/redness resolves. To maintain your wonderful skin, it is recommended to have regular maintenance treatments, approximately every 6 months. CAN I HAVE SKINBOOSTERS WITH OTHER AESTHETIC TREATMENTS? Restylane Skinboosters™ can be used as a stand-alone treatment, but can also be used in combination with other aesthetic treatments, such as Restylane® fillers.